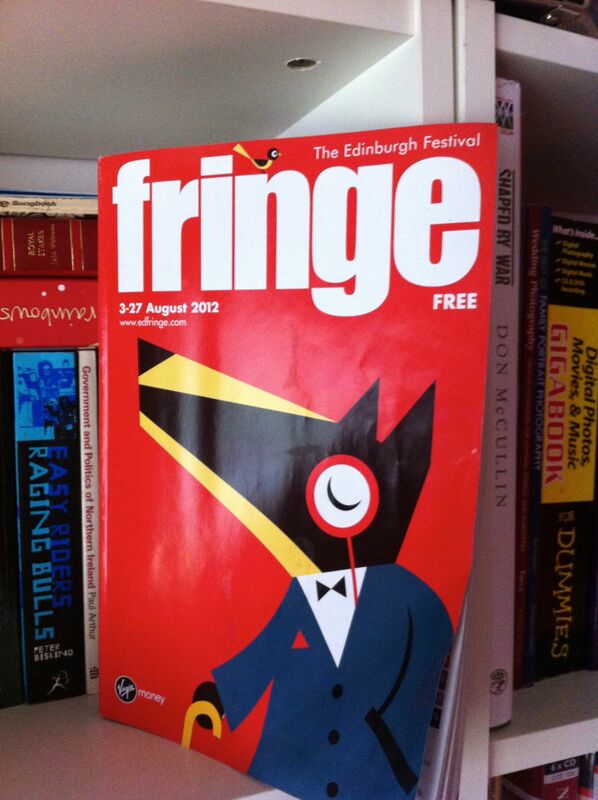 This is the programme for this years Edinburgh Fringe Festival. To celebrate my 50th birthday we went last year and loved every minute. With any luck we’ll get back this year.